Guten Tag! Hope you had a lovely Christmas! As you’re reading this, I’m currently making my way to Germany for a week of exploring, restaurant hopping and relaxation. If all goes as planned I’ll be on the ground Saturday morning, giving the BF a big hug. 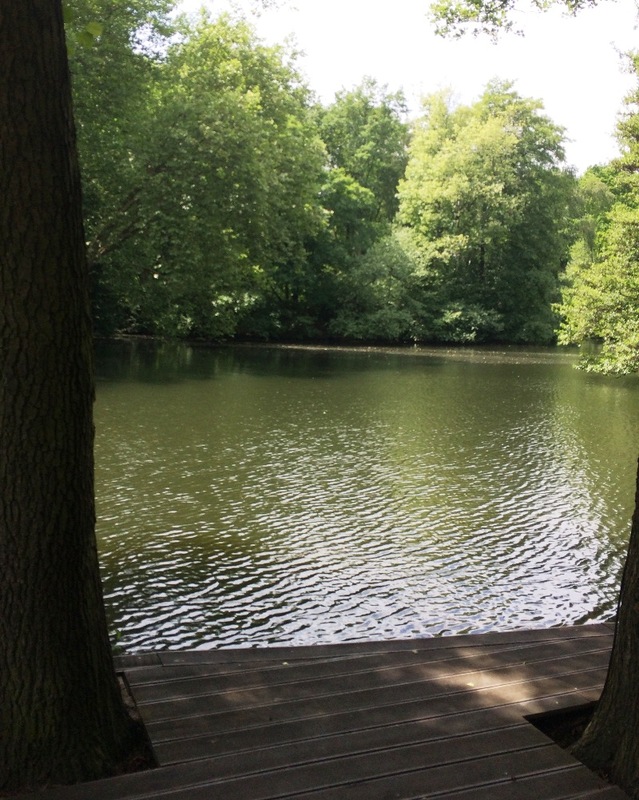 Today I wanted to share my favorite spot in Berlin, Café am Neuen See. 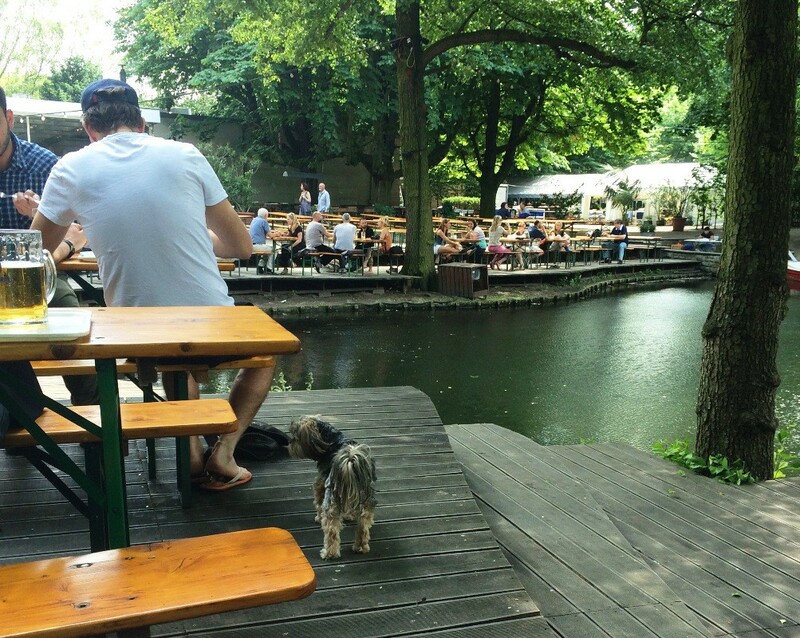 Café am Neuen See is a restaurant and biergarten located within the Tiergarten Park. 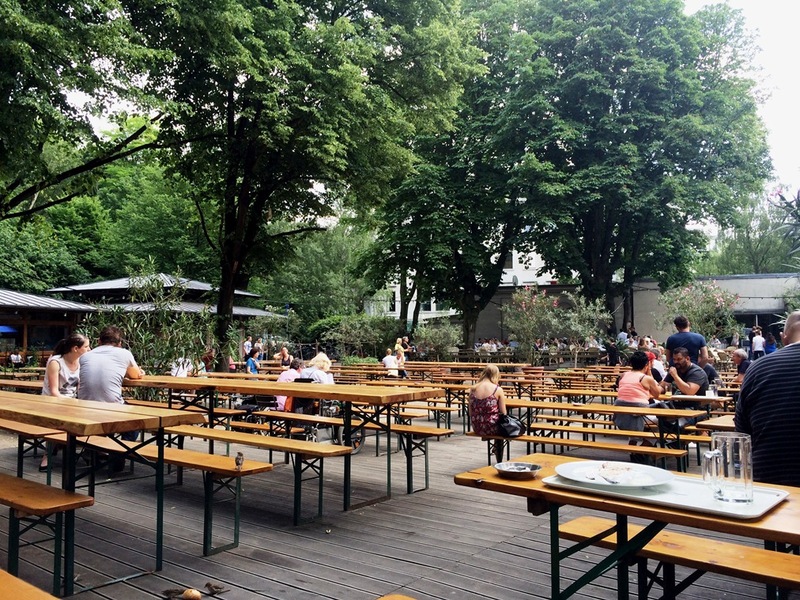 I love the biergarten, especially on a warm day. 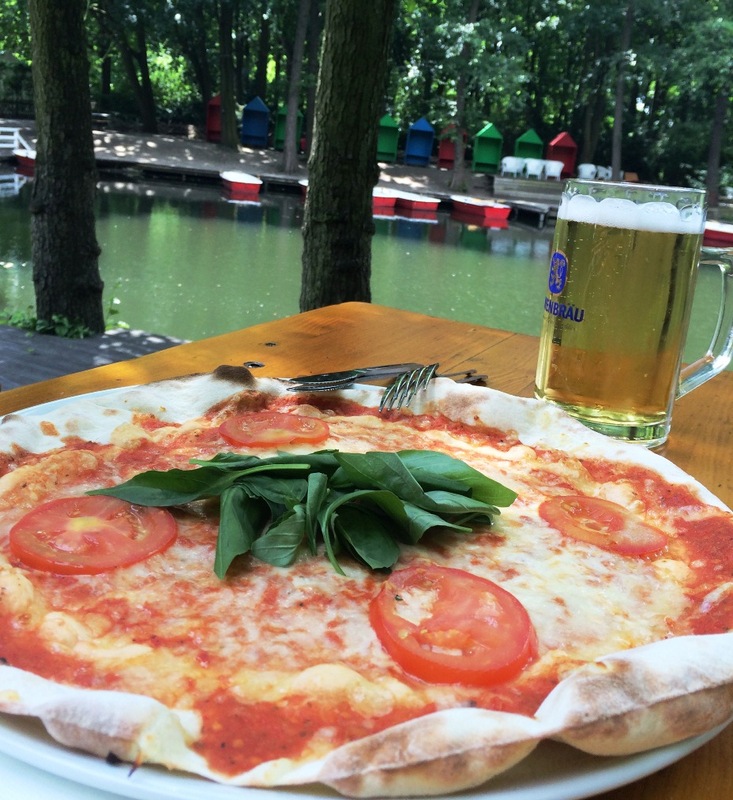 You can sit by the lake, enjoy a beer and some pizza, and take comfort in the shade. I’ve actually never eaten at the restaurant, but we made reservations there for New Year’s Eve or Silvester. 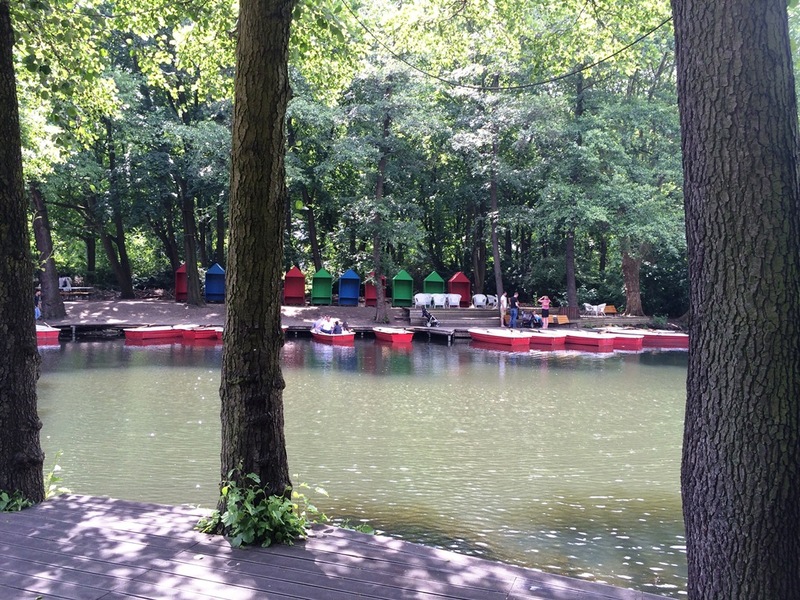 There’s an awesome menu planned with champagne and fireworks. I have a hunch I’m going to like it.